We spent a cosy afternoon in September enjoying a cup of delicious Sticky Chai surrounded by beautiful art and talented artists! 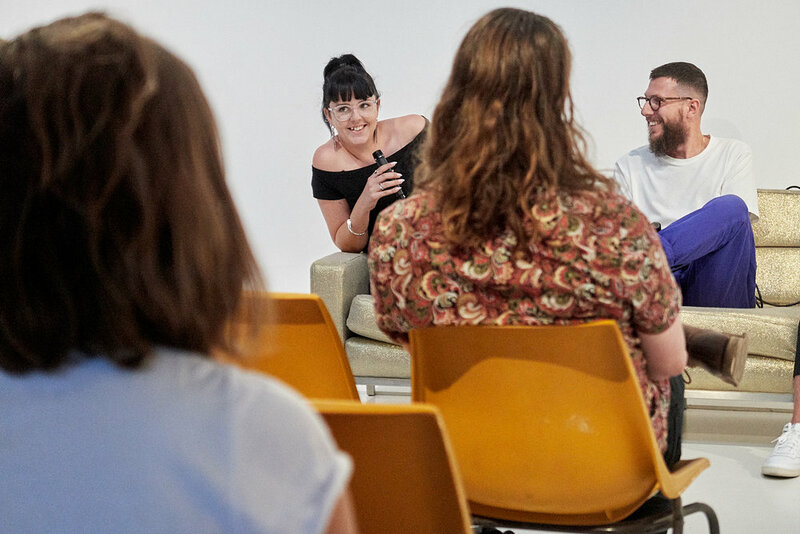 ‘Stories from The Lab’ was a relaxed talk with a few of the artists who were exhibiting in Art Pharmacy’s pop-up exhibition, including Bea Bellingham, Maz Dixon, Stuart Smith, Sara Roberts, Elyssa Sykes-Smith, Mr Will Coles and Vincent Buret. Throwing around ideas and concepts is usually something done and dusted long before the unveiling of an exhibition, however, The Atrium wanted to keep people thinking. 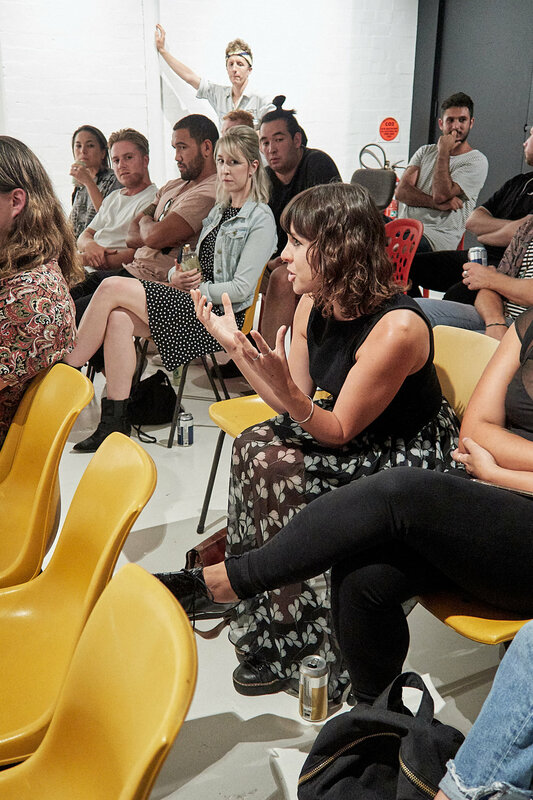 Last Friday night at Object Gallery was the launch an interactive and collaborative exhibition which aimed not only to present to the audience, but to engage and involve them and gather their perspectives and their passions.